The love of God.  The heart of Springwood. We gather together on Sunday mornings at the iconic sandstone church building in the middle of Macquarie Road, Springwood. Here we listen to God’s word and we pray, nestled among cafes, hair salons, the art supplies shop, the butcher, and the retail and arts community that make Springwood such a vibrant and delightful location. We are a welcoming community who seek to walk in the way of Jesus. We believe that because of Jesus, there is real hope – in the everyday, in times of tragedy, for the challenges we all face both in Springwood and throughout the nations of the world.